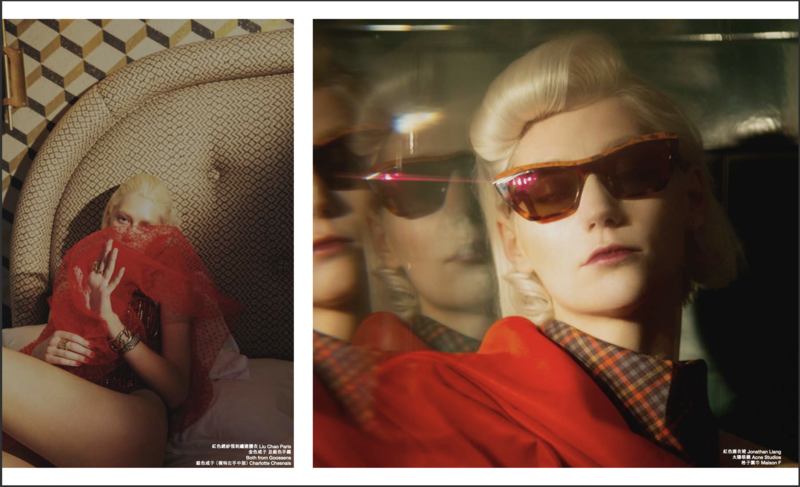 Hong Kong born photographer enters the surrealist mind of David Lynch for her latest Paris shoot for Marie Claire Hong Kong Magazine. 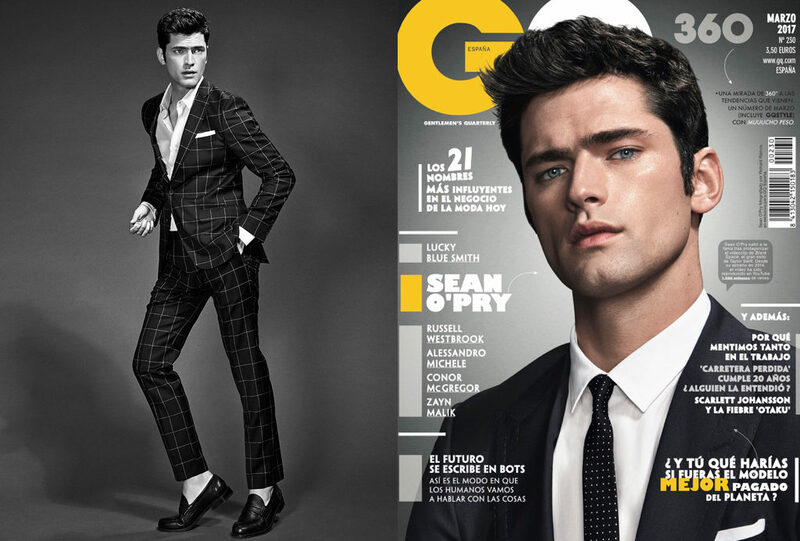 We never get tired of seeing the amazing ongoing collaboration between Fast Management’s Richard Ramos and male supermodel, Sean O’Pry. 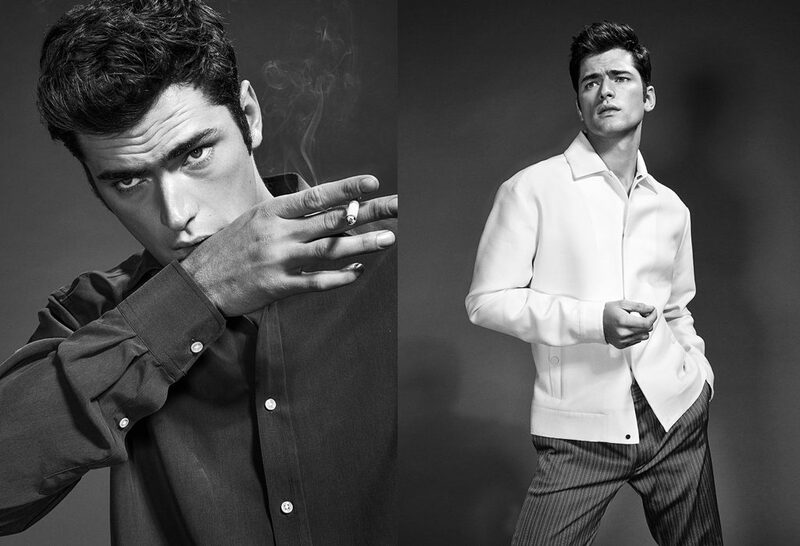 In their latest shoot for the March issue of GQ Spain, Richard Ramos together with the magazine’s fashion director, Joana de la Fuente, take inspirarion from the golden age of cinema portraiture and James Dean. Fast Management, PJ Lam, photographs three of Asia’s most in demand social media butterflies for the latest edition of #Legend Magazine where they showcase the latest collaboration between artist Julie Verhoeven and Marc Jacobs. 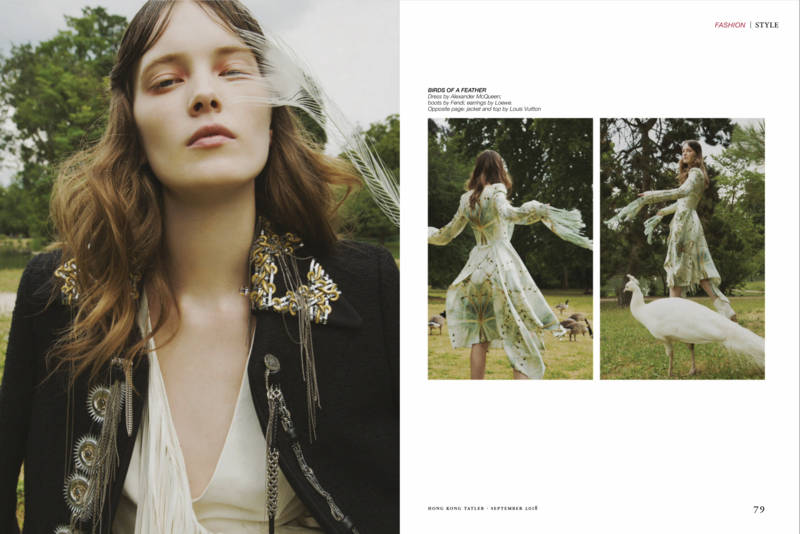 Fast Management photographer Richard Ramos shoots the effortless and graceful model, Eugenia Silva, for his latest editorial shoot. Watch John-Paul Pietrus at work as he shoots the latest campaign for TSARSKY City Resort in Kiev, probably the most upmarket health complex in the World. Niccolo by Marco Polo is a collection of urban chic hotels under the umbrella of Hong Kong’s Marco Polo Hotel Group. Fast Management was commissioned by branding agency Yang Rutherford to have our artists Eugenio Recuenco and Eric Dover interpret their tag of “New Encounters – Timeless Pleasures” which they had developed for the launch. 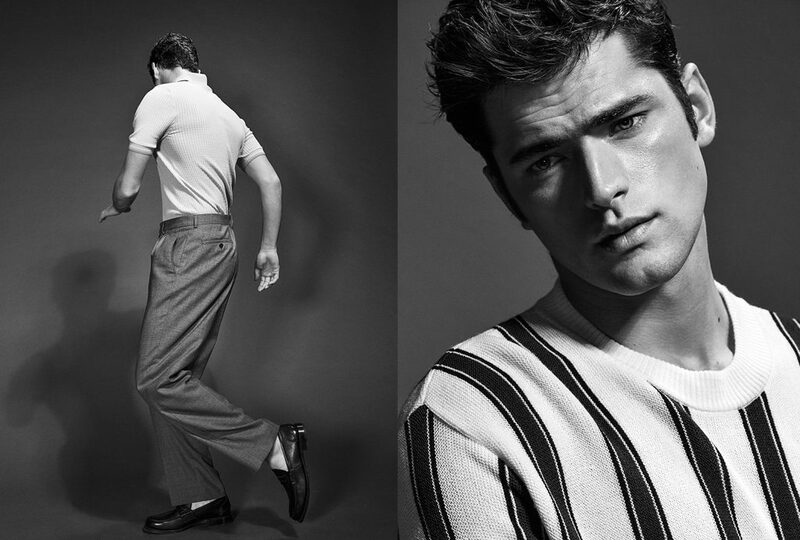 The film and stills campaign, written and directed by Fast Management’s Eugenio Recuenco and Eric Dover and with production and casting by Fast Management was shot in Los Angeles last October. We are delighted to share the tv commercial film that accompanies the print and social media push in conjunction with the group’s opening of their first property in Chengdu. Eugenio and Eric’s characteristic cinematic signature is palpable throughout every one of the frames that lead us to the open ended and at times mysterious finale.